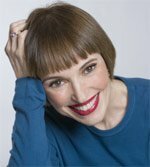 – Victoria Moran, author of Creating a Charmed Life and MAIN STREET VEGAN. 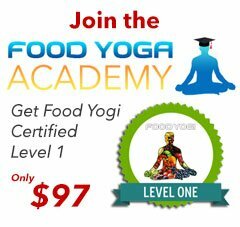 FOOD YOGA – Nourishing Body, Mind & Soul is a completely new approach to holistic living. Until now, books on healthy living and nutrition have focused on the mechanics of health and happiness, and in doing so, have promoted philosophies and plans that in one way or another have alienated vast numbers of people. As a result, despite volumes of literature and research, there is no consensus on what diet or mode of living is best. What they have all failed to identify is one underlying truth that connects us all and from which all health plans can be reconciled and/or elevated to their ultimate stature. That truth is: our constitutional nature is spirit and we are all spiritually equal. Any healthy living program, therefore, needs to address the “nutritional” needs of body, mind, and spirit. Utilizing scientific facts and logical argument, Turner introduces the reader to higher concepts of self-worth, whereupon the selfish ideals of impersonal consumerism are replaced with a philosophy of grateful, interdependent spirituality, where health and happiness, are not the exclusive domain of a chosen few but are possible for everyone. 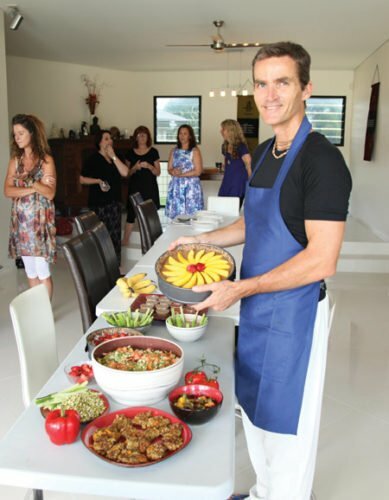 The book aims to encourage the reader to start making food part of their daily spiritual ritual. Turner has attempted to make the presentation as non-sectarian as possible, without losing the integrity of the message. 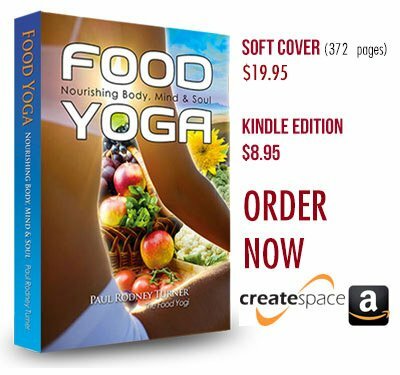 The book covers a wide range of topics related to food with the aim of making people think more deeply about their food choices and how important food is to their spiritual development. The book leads the reader along a path of becoming more aware of the divine nature of food to the point where they are then introduced to what he calls, The FOOD OFFERING MEDITATION, which summarizes the lessons learned along the way and serves to put them in the right frame of mind to transform their eating into a spiritual experience. 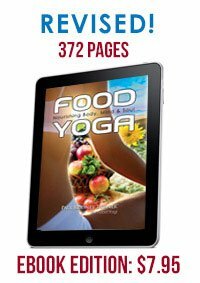 The book is a result of teaching Food Yoga at vegetarian conferences around the world for the last 15 years. 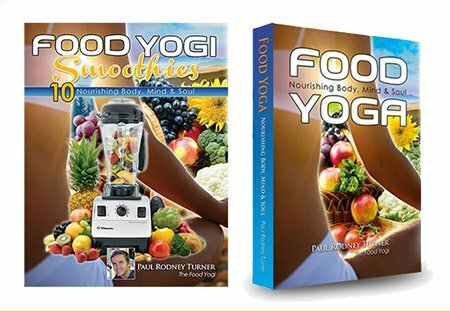 Based on the positive responses from his seminars, he feels strong that the public is ready to embrace the new paradigm of FOOD YOGA and this book will provide the unbiased guidance they need.